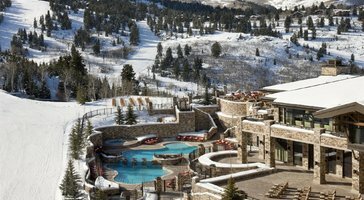 From its beautiful snow-covered mountains to its world-class ski resorts, Park City transforms into a real-life winter wonderland once the snow begins to fall in this popular Utah ski town. 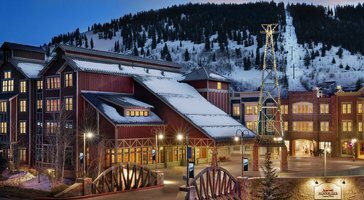 Park City boasts some of the best skiing in the country, but there is also so much more to do and see in Park City than just ski or snowboard. 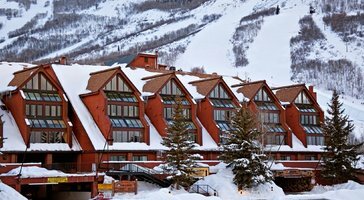 This picturesque mountain destination is home to a charming town, great dining and shopping, luxurious spas, and even the famed Utah Olympic Park. 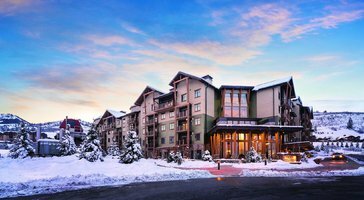 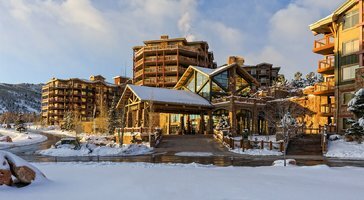 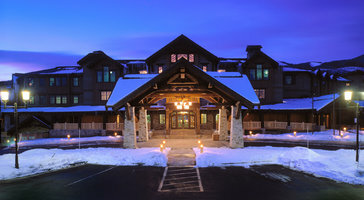 Whether you are planning your upcoming Utah getaway with your family or with your significant other, you should work with Vacatia to book your stay at one of the best Park City resorts available. 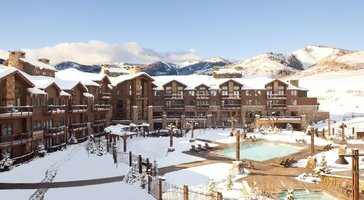 Vacatia simplifies the trip planning process by providing travelers with quality vacation rentals in some of the world's most desirable vacation destinations, such as Park City. 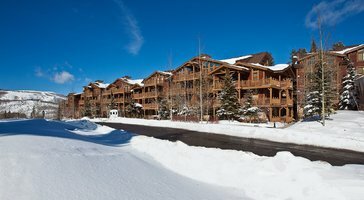 There is an abundance of Park City lodging to choose from while planning your Utah getaway, and Vacatia can help you sift through this vast selection until you find the best vacation rental for your needs. 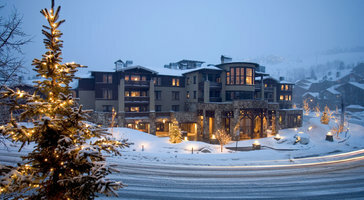 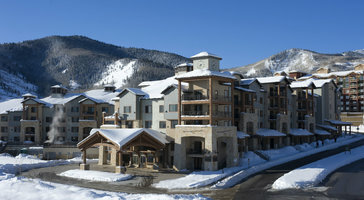 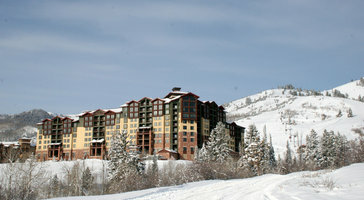 Park City, Utah is widely regarded as one of the best ski destinations in the country. 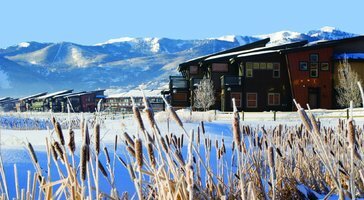 However, this charming mountain town isn't just an ideal destination during the winter - it's also a popular getaway spot during the summer. 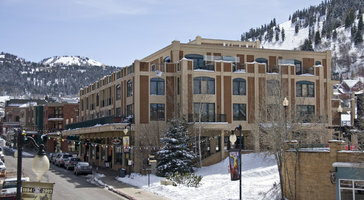 The endless natural beauty of these Utah mountains and the lovely Historic Main Street continuously impress visitors regardless of which season it is. 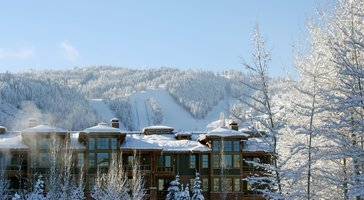 So whether you are planning a summer getaway to Park City or are planning your next ski trip to this popular Utah destination, you should work with Vacatia to book your stay at one of the best Park City vacation rentals available. 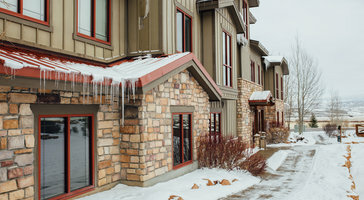 Rather than staying in a traditional hotel, you could stay at one of Vacatia's vacation rentals, which offer the added space and comforts of a home as well as the luxuries of a resort. 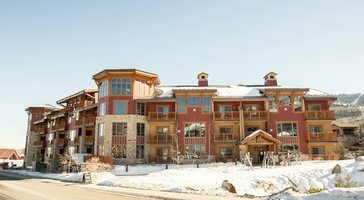 After a long day on the slopes or a busy day hiking the mountain trails, you'll want to return to a comfortable, quality home away from home. 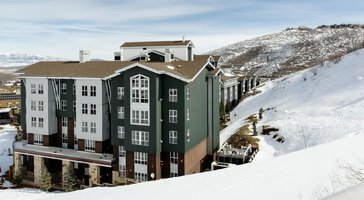 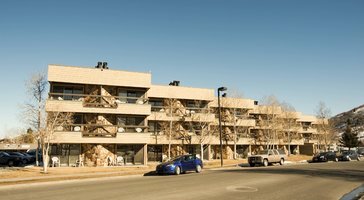 Vacatia can help you book your stay at one of the best Park City vacation rentals around, which means that you will be able to enjoy every moment of your Park City getaway. 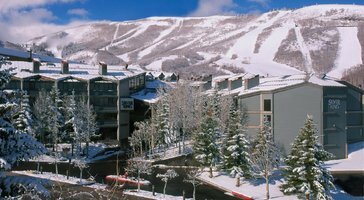 Park City is a well-known ski resort town located just outside of Salt Lake City, and every year it attracts visitors from all over the country thanks to its world-class skiing and stunning natural surroundings. 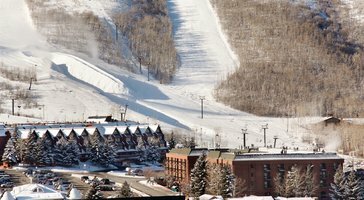 There's something for everyone in Park City, as this charming mountain town offers great dining, shopping, and nightlife as well as an abundance of outdoor activities. 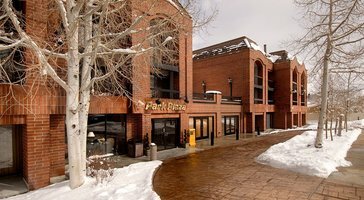 Whether you are planning a romantic mountain getaway with your significant other or are planning a big ski trip for your entire family, Park City is a destination that is sure to leave you with lasting memories. 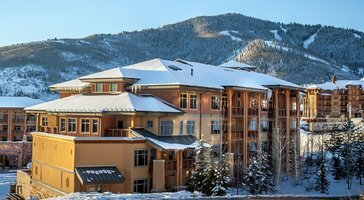 To further enhance your Park City vacation, be sure to work with Vacatia to book your stay at one of the best vacation rentals in this beautiful mountain destination.